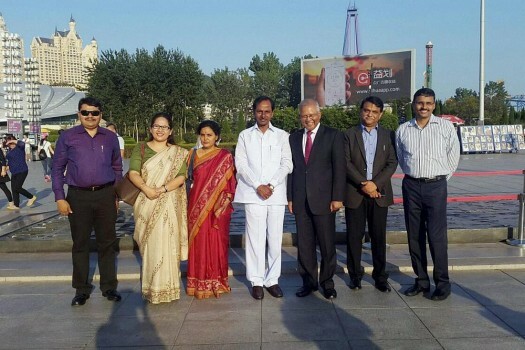 Telangana Chief Minister K Chandrashekhar Rao with his delegation in Dalian, China on Tuesday to participate in the World Economic Forum meeting. 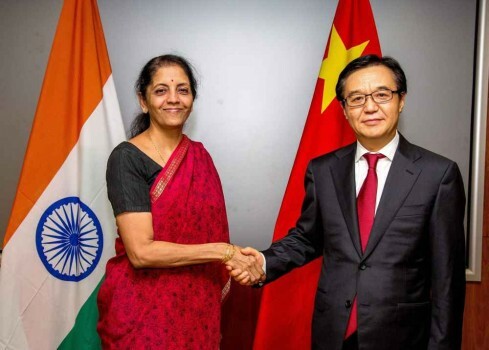 Commerce Minister Nirmala Sitharaman shake hands with her Chinese counterpart Gao Hucheng ahead of their meeting in Beijing. 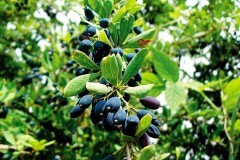 Nov. 21, 2011 Asia ed. 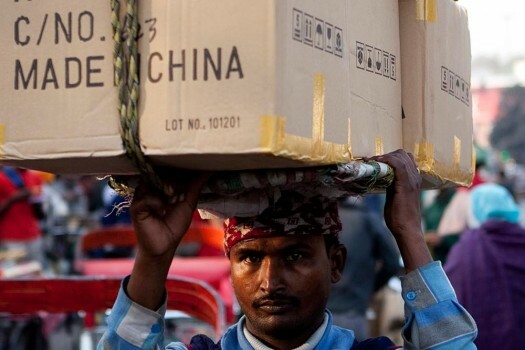 India has been severely critical of the BRI as the USD 50 billion China-Pakistan Economic Corridor. 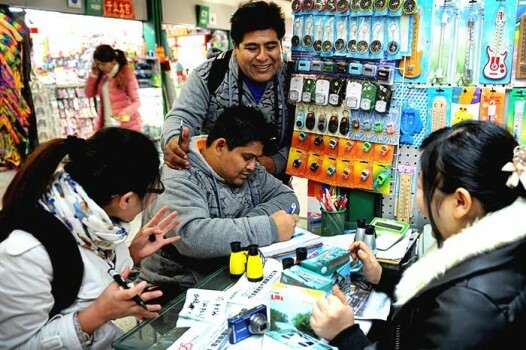 Chinese economy which is slowing down every year has registered grew by 6.9% last year. This announcement comes a day before Prime Minister Narendra Modi's address at the World Economic Forum (WEF) in Davos. Xi secured a second five-year term with sights firmly set on an unprecedented third. 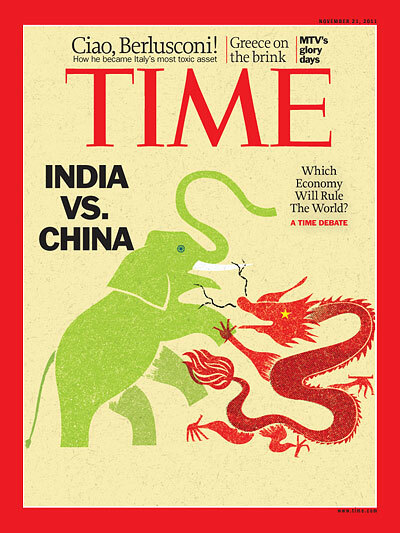 "China so far has not used the world 'invasion'. We have only used words like 'trespass' or 'incursion' and that is the goodwill of China," senior Colonel Zhou Bo said. China claimed it was constructing the road within their territory and has been demanding immediate pull-out of the Indian troops from the disputed Doklam plateau.